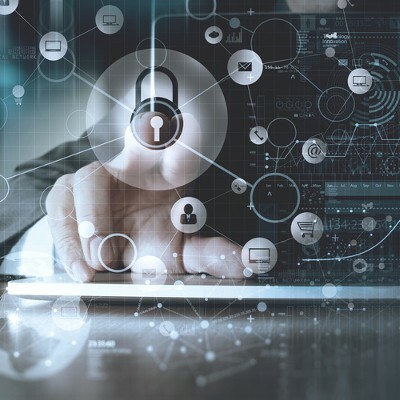 The Internet is a vast place filled to the brim with threats, especially for businesses that need to preserve the integrity of their infrastructure and keep critical data safe. 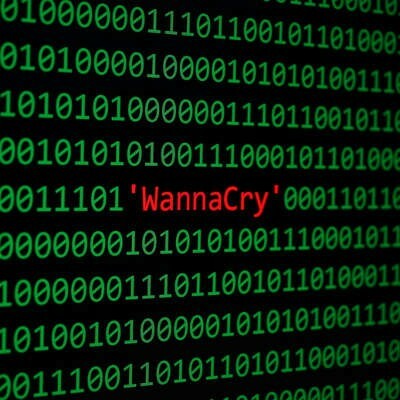 The Cisco 2017 Annual Cybersecurity Report states that ransomware is growing at a yearly rate of 350%, which is a considerable number to say the least. 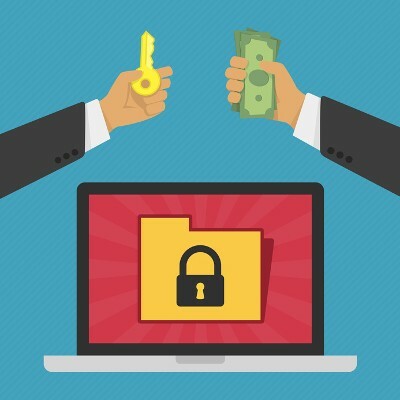 Here are five tips that can help you keep your business safe from ransomware infections. 2016 was quite the year for cybersecurity and the assorted issues, threats, and concerns associated with it. As 2017 rolls along, we may be able to anticipate what this year might bring by reflecting on the events of the last. 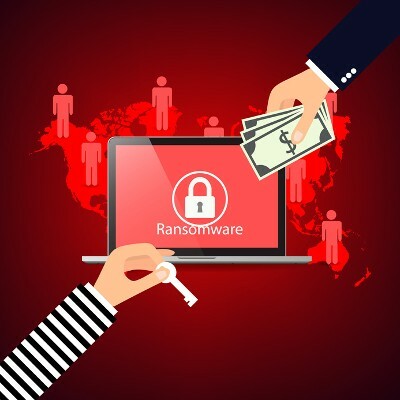 Ransomware is so common in the world of online threats that even the FBI has labeled it a massive threat to businesses of all kinds. 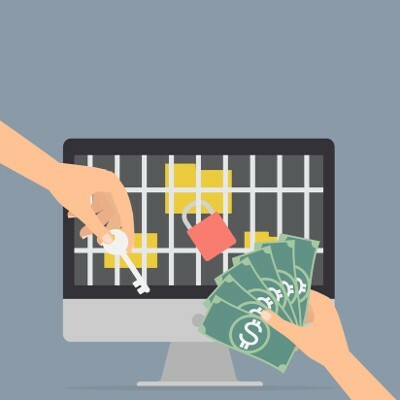 Unlike other types of malware, ransomware has a unique return on investment that’s measurable and highly lucrative for hackers. 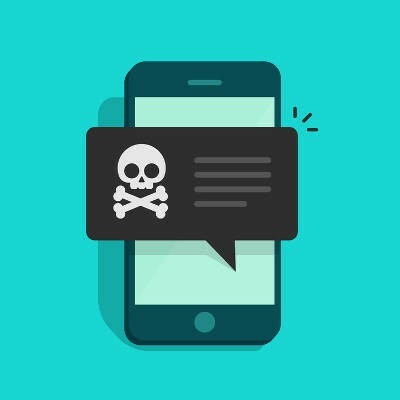 A new variant of ransomware called Maktub Locker lures victims into a false sense of security by tailoring phishing emails to match their street address. 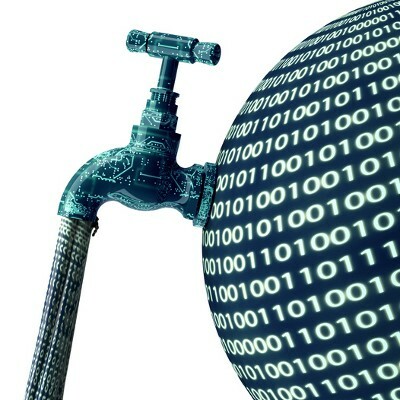 In the wake of a ransomware takeover, it seems like the world can’t go a few months without some sort of data loss disaster occurring. 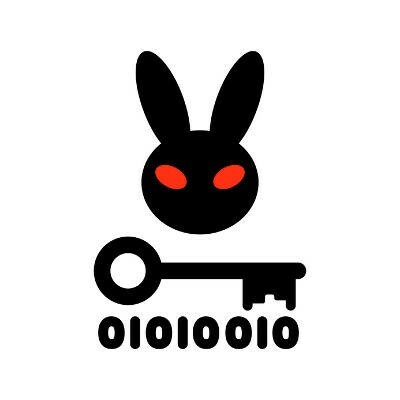 The antics of hackers grow more dangerous and difficult to dodge, and IT departments have their hands full dealing with the fallout. 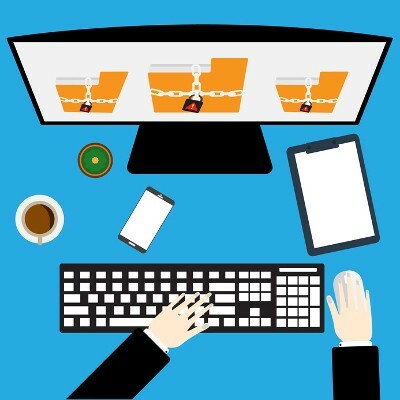 What’s keeping you from contracting this ransomware, and how can you keep your business from suffering its consequences?